The bazaar in Cairo is bustling already early in the morning. 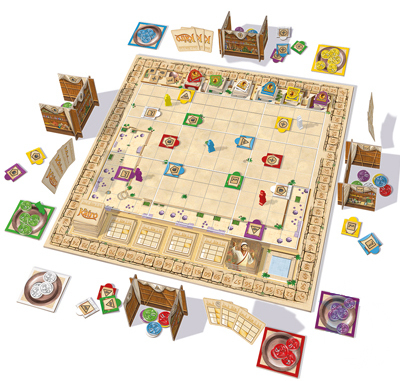 Carpets, precious oils and exquisite spice are waiting for their customers. But only a large booth will attract their attention. 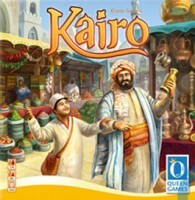 Add a Review for "Kairo"